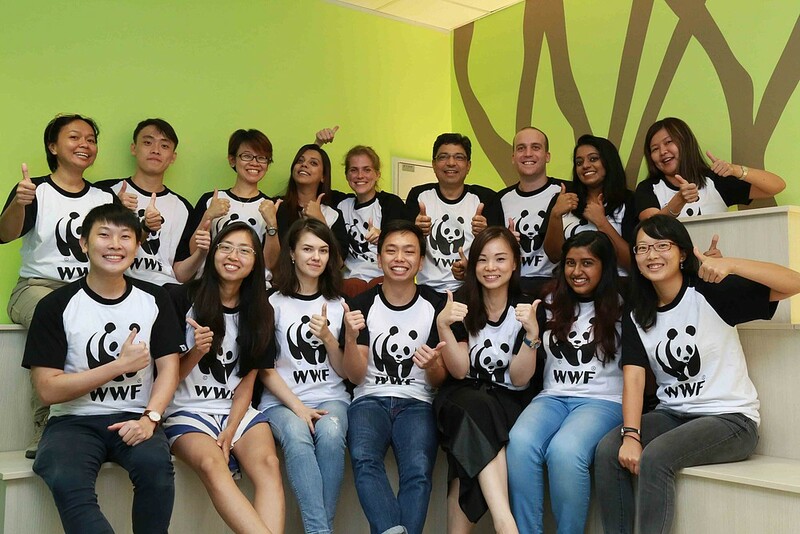 Mission of WWF Singapore: To ensure a high performing WWF office with efficient operating systems, professional and skilled staff, and strong financial resources. WWF Singapore’s focus is on delivering corporate responsibility partnerships, individual/ major donor fundraising and community engagement for WWF’s priority conservation activities in Singapore and the rest of WWF’s global network. Major Functions: The Events and Merchandise Executive is responsible for booking mall and corporate sites for our fundraising teams. Mall sites and corporate locations can achieve 20-200% higher productivity than a street location so having regular sites for our fundraisers will contribute to our overall fundraising revenue objectives. Provide administrative and operational support to all events activities including booking mall sites, corporate sites, license applications for roadshows, event coordination and other related activities. Develop the sales collateral (presentations) to secure mall and corporate sites. Meet regularly with malls, corporates, or potential event partners who could provide pro bono or discounted mall space. Work with leads provided by corporate team or find new corporate leads (MNCs or SMEs). Perform site recce to ensure the event location has high enough traffic and the right profile audience for success in acquisition of new donors (criteria to be agreed with fundraising staff). Maintain a database of mall sites and be able to report on the pipeline for all events . Stock control for any merchandise or collaterals required for the events. Ensure KPIs for merchandise sales are met and exceeded. Coordinate the logistics for events. Develop new opportunities for events (festivals, marathons, country clubs etc). Assist in the implementation of individual fundraising and donor engagement activities. To hit or exceed the agreed KPIs for the role. Be a self-starter with high level of drive. Have great organizational skills, attention and dedication to details. Interested applicants can email a cover letter and CV in English to hr@wwf.sg with the subject line “Events and Merchandise Executive”.